You are here: Home / Chili Pepper Substitutes / What’s A Good Chipotle Paste Substitute? As Mexican cuisine becomes increasingly popular, more and more recipes are calling for chipotle paste. 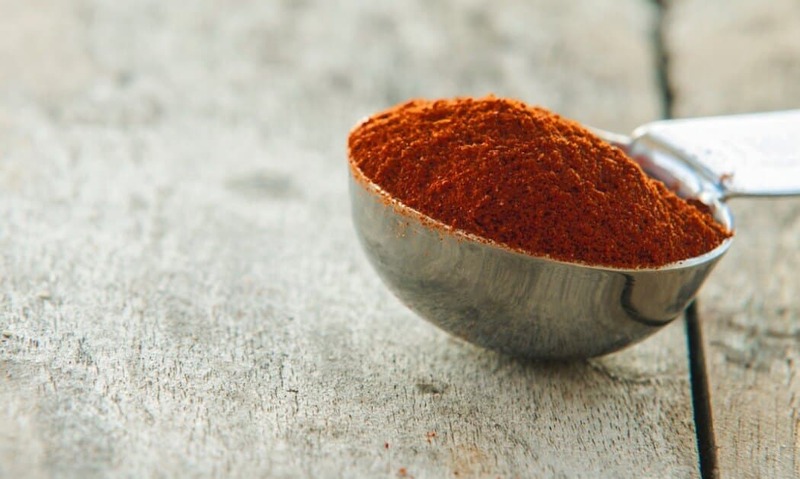 But what if you – or your supermarket – don’t have this spicy and smoky ingredient at hand? What are your options? What makes a good chipotle paste substitute when you don’t have the real thing? Here are your best options to still bring that recipe to spicy life. Your supermarket may not carry chipotle paste, but it likely has another type of chili paste available. For instance Huy Fong Foods’ Sambal Oelek Chili Paste can be found in many international foods sections of grocery stores. It’s an alternative to chipotle paste that can work for most recipes, but there is a distinct flavor difference. 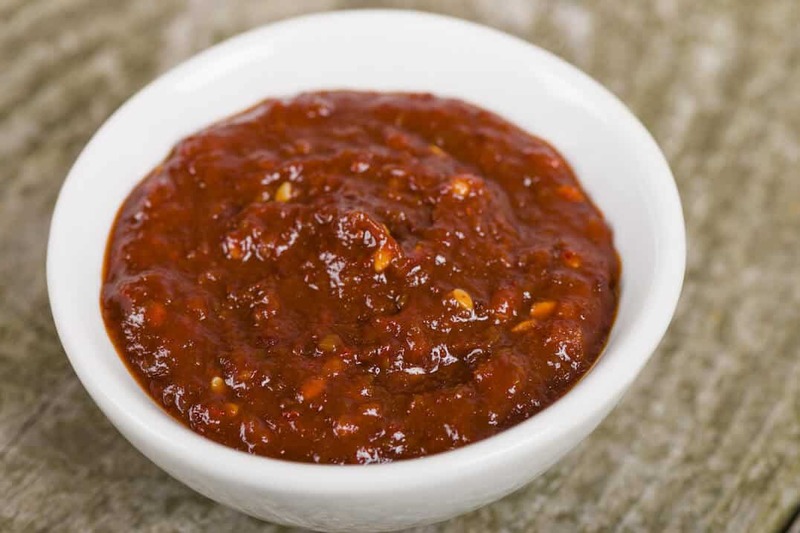 While both will have earthy undertones, regular chili paste won’t have that smoky undertone that chipotle paste delivers. There may be more of a vinegary bite as well, depending on the ingredients in the paste. Just consider your recipe carefully, but in most cases this is your best bet. Most stores carry chipotle in adobo sauce, and you can finely mince or puree the chilies and the sauce together to create a more paste-like consistency. The upside: You get that terrific chipotle smokiness. The downside: Adobo sauce is tomato-based, so it adds a distinct tang to the smoky chili undertones. That’ll work in some recipes, but in other cases, it’ll be too distinct a flavor. Again, consider your use case and choose appropriately. Store-bought chili sauce also typically has a tomato base, so expect that tang without the benefit of smokiness. 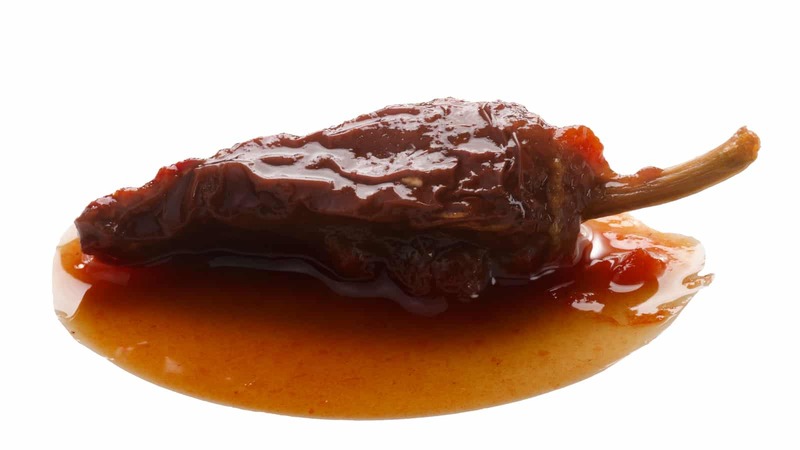 Chili sauce is also thinner than traditional chili paste or pureed chipotle in adobo sauce, so the consistency may make your recipe a little watery to boot. This is our least favorite chipotle paste alternative of the bunch, but it can work in a pinch. Of course, most people don’t have chipotle peppers sitting around their kitchen. 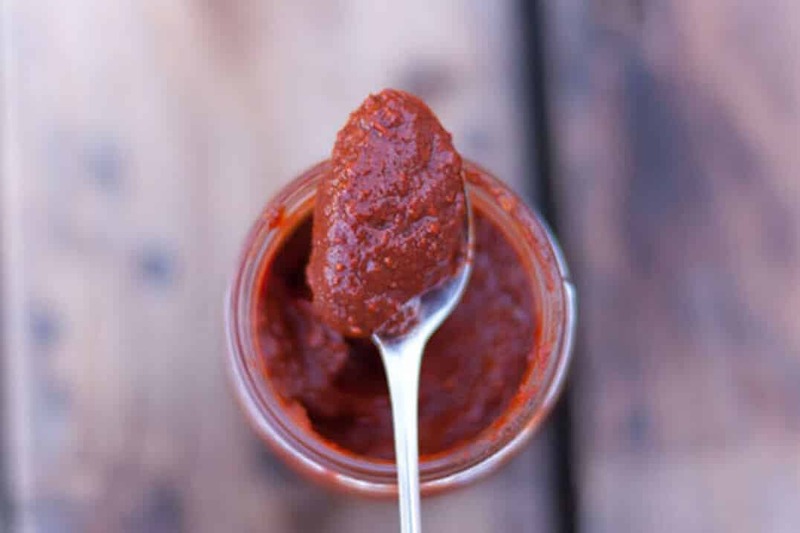 But if you do – first your our kind of person – and second, it’s very easy to make your own chipotle paste. All it takes is the chilies, some garlic, oil, and common spice rack spices. In fact, it’s so easy that you may never consider store bought again. What's A Good Chipotle Powder Substitute?